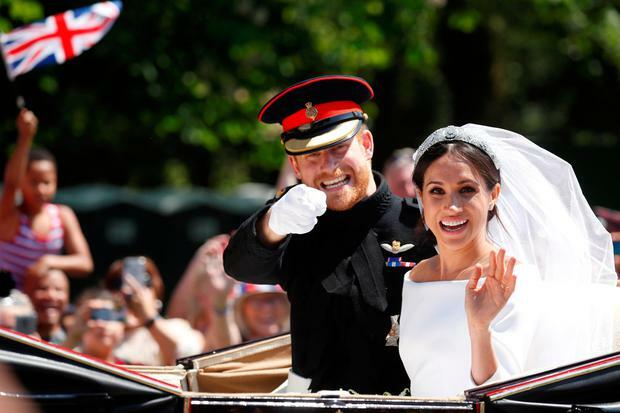 A SINN Féin TD who criticised RTÉ for broadcasting the Royal wedding said he would welcome the newly married Duke and Duchess of Sussex to his constituency for their honeymoon. Wicklow TD John Brady said he would happily greet and shake hands with Harry and Meghan should they decide to visit his hometown of Bray when they visit Ireland next month. During last month’s Royal Wedding, Mr Brady was criticised when he publicly attacked RTÉ for airing the event. “‪As an Irish Republican living in a so called ‘Republic’ I totally oppose RTÉ using my TV license money to broadcast the wedding of a privileged English monarch,” he posted on Twitter. Speaking to Independent.ie’s 'Floating Voter' podcast, Mr Brady stood over his criticism of RTÉ but said he would have “absolutely no difficulty” with the Royal couple visiting Bray. “I would love to see them come to Bray,” he said. “I would shake their hands as equals, I would have no problem with that,” he added. Mr Brady also revealed that Sinn Fein would insist on a referendum on Irish unity as a "core demand" on entering government with either Fine Gael or Fianna Fáil. 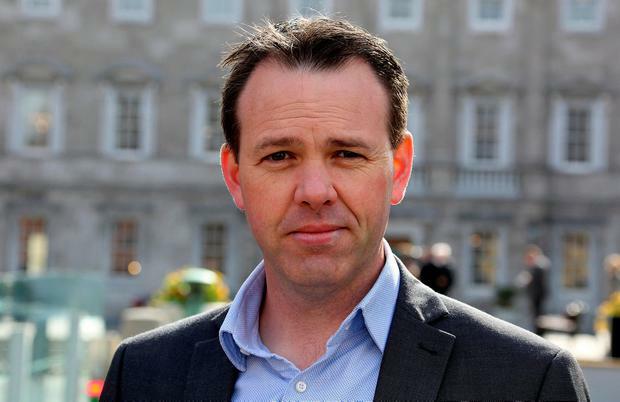 “We want a see a referendum take place for Irish unity and I think that will be one of our core demands,” he said. He also discussed the murder of a father of three Bobby Messett and the injuring of boxing coach Pete Taylor during a shock gun attack on Tuesday.